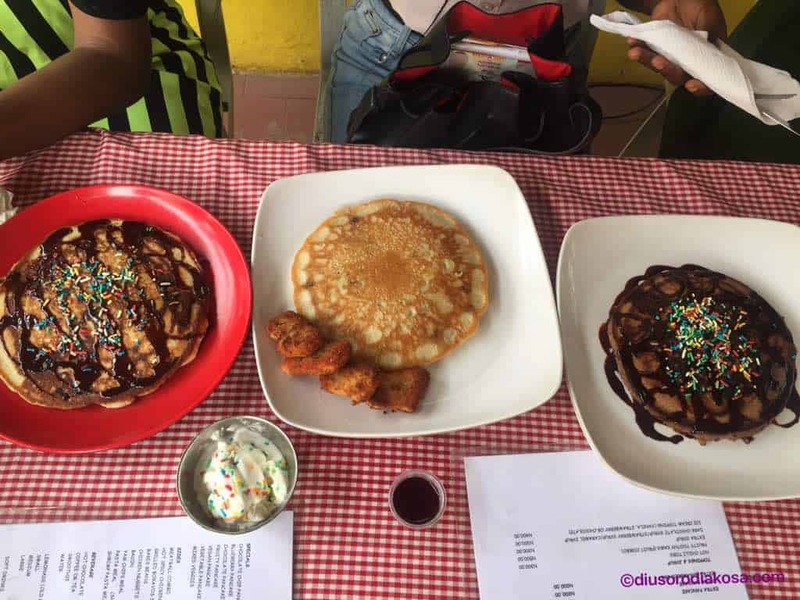 GIRLS’ HANGOUT AT PANCAKE HUB, LAGOS. Happy new month my amazing readers. I wish you all the best in this new month. 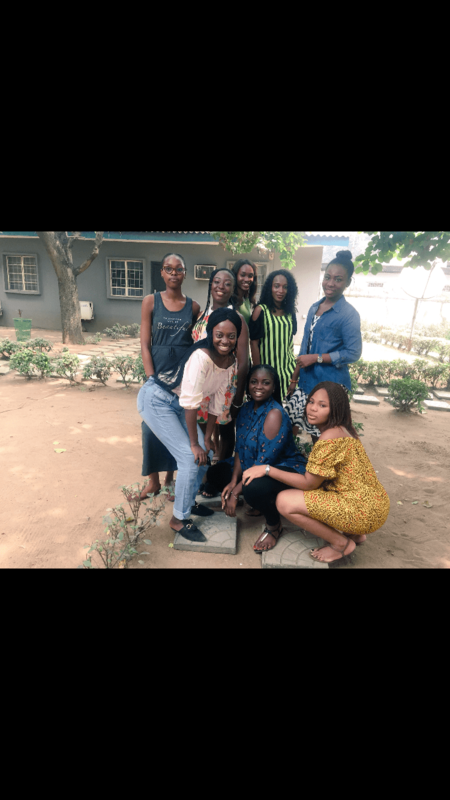 So, I belong to an amazing group of Christian young ladies who are my sisters now and we decided to meet up and our destination yesterday was THE PANCAKE HUB, LAGOS. Talking about life, God, relationships, work over pancakes on a beautiful Saturday morning was all I needed and I am so glad it happened. 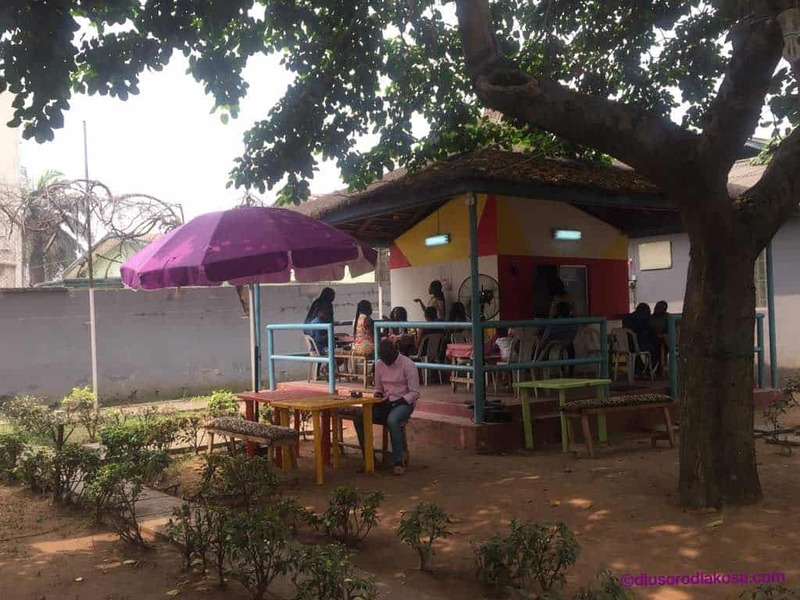 Let’s also imagine having pancakes on a Saturday morning just right inside the compound of your house; that’s the kind of vibe you get at the Pancake Hub, Lagos. Well, enough of the Imagination. On arrival, I kept asking my friend if she was sure we were at the right place as there were no clear signs or maybe I was expecting something fancier. The place is behind a main house so maybe that’s why I felt that way. I liked the Pancake Hub as soon as I saw it; more like love at first sight cause it was SIMPLE. I love simple things generally in life. It’s a perfect place to have breakfast. The Simple and Beautiful Pancake Hub! The menu had a lot of options which made us very indecisive at first before we all finally made a choice. 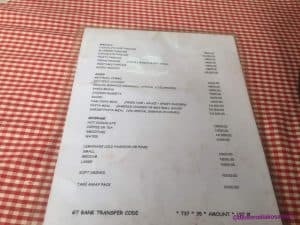 The pancakes tasted like home-made pancakes just with a better recipe which was very good and the owner was very hospitable who kept making sure we were comfortable and satisfied. 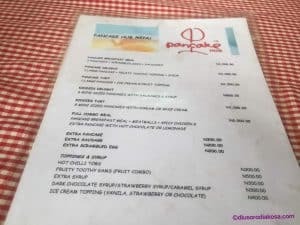 The good thing here was, I tasted from everyone’s meal as we all had different kinds of Pancakes varying from the regular pancakes to Chocolate pancakes which I had to, to blueberry pancakes and a host of others. I was very full at the end of it all. 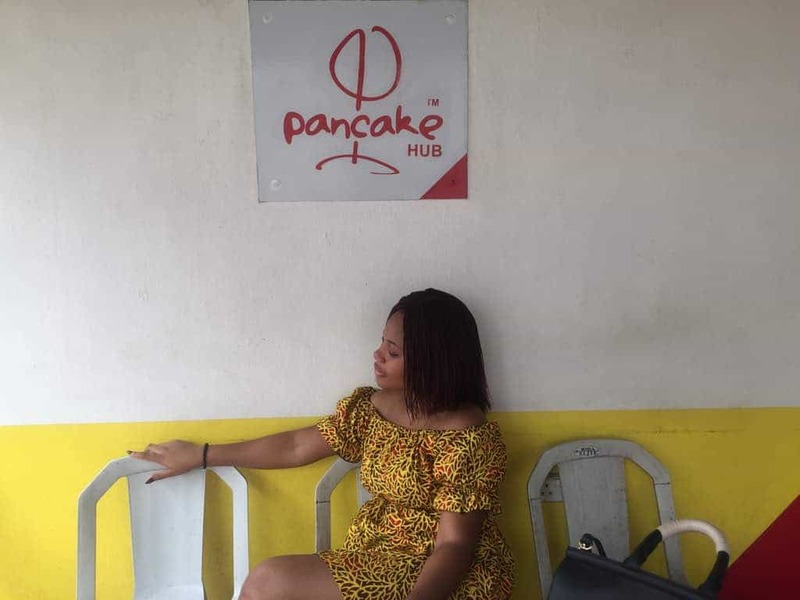 In general, I had a great meal here and an amazing time with my Sisters and I would definitely go back to The Pancake Hub and I recommend it to you if you haven’t visited here. 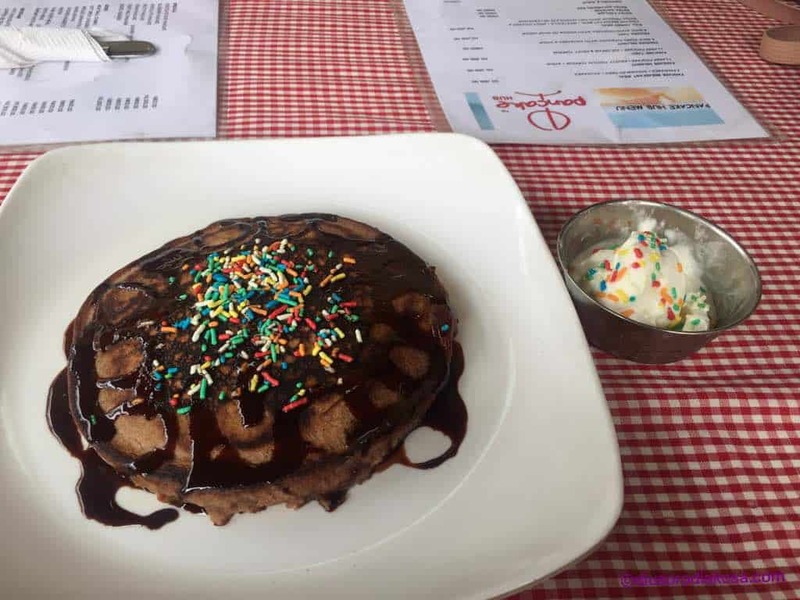 The pancake Hub is located at 17, Jibowu Street, Jibowu-Yaba, Lagos and you can follow them on Instagram here. 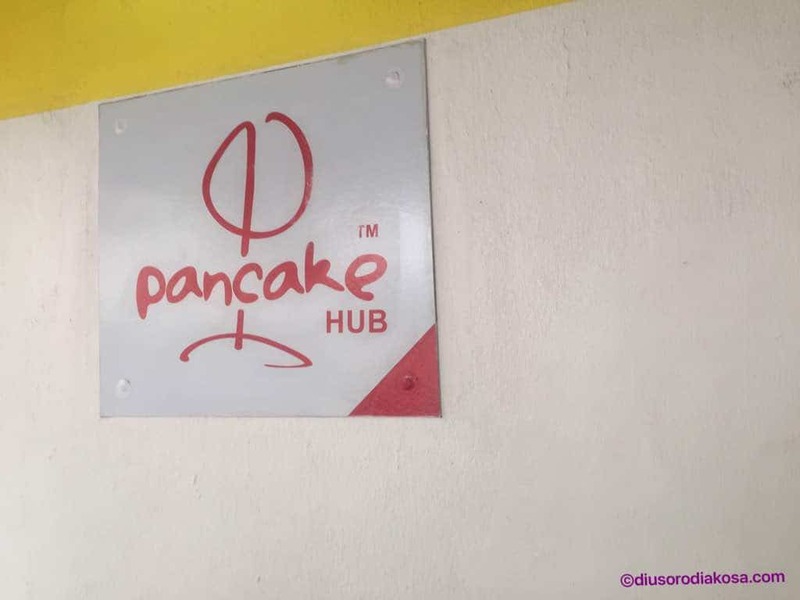 Have you visited Pancake hub before? Is it somewhere you would love to visit? Do well to share your thoughts with me in the comments section. 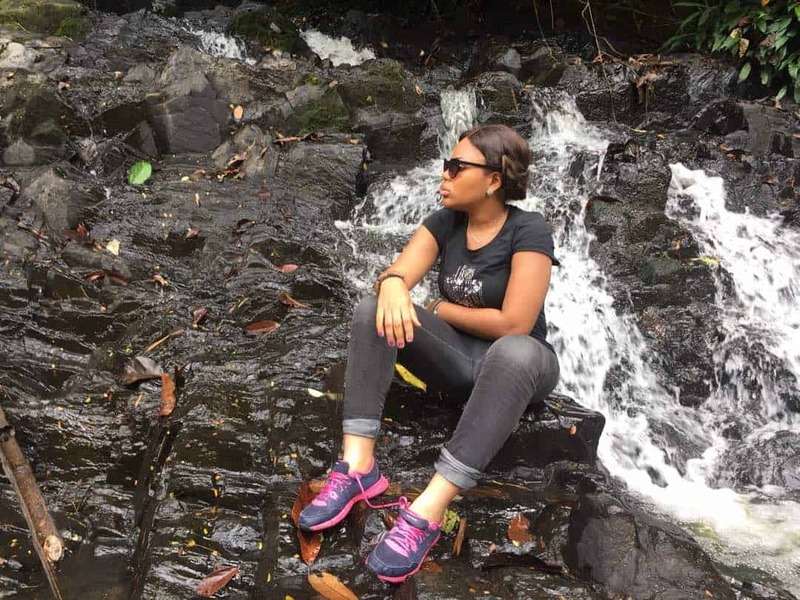 ← AMAZING THINGS TO DO IN CALABAR. I had a nice time there. Such a beautiful place. This is definitely on my to do list next time I’m in Lagos! Nice review! Awww I love the sister girls in Christ hanging out, I’m always interested in things like this. Thank you Diusor for this write up. We are extremely appreciative for the kind words, recommendations and referral. Glad we were able to meet your expectation and we look forward to serving you ladies again.